As an entrepreneur, you have very demanding needs in your daily life and one of them is for your gadgets to be able to keep up with you. Your smartphone is one of the most important gadgets that you need to be productive. If it can’t keep up with you, what’s the point of having it? You need a phone with a battery that does not beep during the middle of an important phone call because it’s already running low on energy. Here are a few phones that have long battery lives. 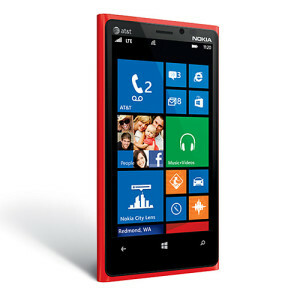 The Lumia 920 has an eye-catching design and delicious colors to choose from. 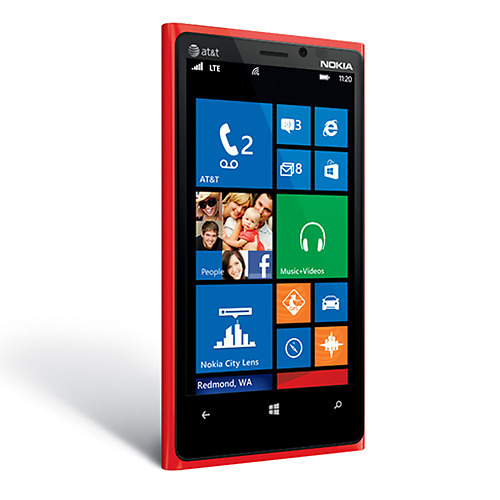 Aside from that, it’s a phone powered by Windows 8. It has a lot of features that you can use for your daily business and personal requirements. Its tiled interface is very easy to use. Furthermore, it has a battery life of 17 hours for talk time. If you mainly use your phone for surfing and data, this phone will survive for up to 10 hours. Now that’s even better than the Android smartphones in the market and definitely better than the iPhone. If we are in the subject of long battery lives, Samsung smartphones are not far behind. The SIII can keep up with your phone calls for 9 solid hours. It also boasts of battery-saving features so your phone can last longer while not in use. The Smart Stay feature automatically dims the screen when you’re not looking at it. Smart, huh? This smartphone has a myriad of different features and is considered to be the iPhone’s greatest rival. 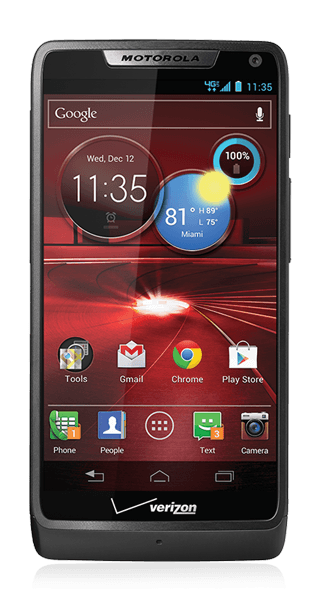 Motorola is not a popular choice among the hip and the young but if you mean business, there’s a Motorola smartphone for you. 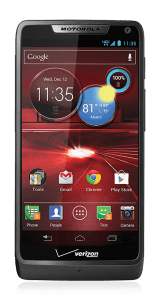 The Droid RAZR M is an Android-powered smartphone. It lasts 20 hours in normal use. Normal includes emailing, surfing the Internet and watching YouTube. Now that’s incredible. Like the SIII, it also uses AMOLED technology making its screen clear and bright but not power consuming. If you turn off some of its wireless options, your phone can last even longer. This phone not only lasts for a long time (think a little over 8 hours), it’s also durable with its Kevlar body. It boasts a 4.7 inch screen that gives you beautiful images with the 1280 x 720 display. 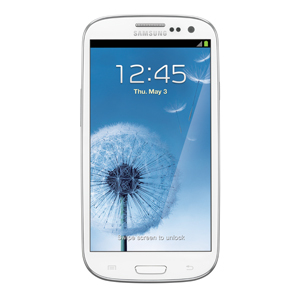 It’s a fast phone that delivers data on time and plays audios loud and clear. This is a phone that is both form and function. Forget about fancy phones that die on you quickly. 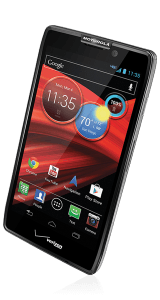 If you really need a phone that means business, you are better off with any of these phones. 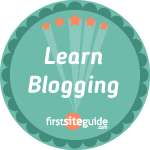 Hello, my name is Ian G. I’m a tech blogger and I love tinkering with different gadgets. I have a website that features phone systems for your business.